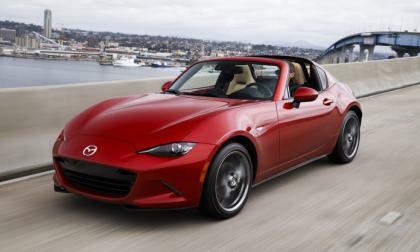 Mazda's Miata sales dominance continues, despite an overall slowdown in U.S. auto sales. 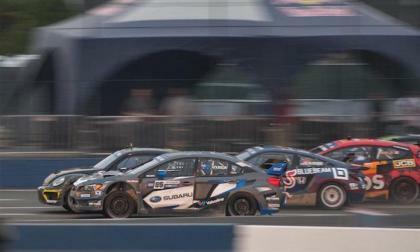 On Saturday it was Chris Atkinson’s #55 Subaru WRX STI getting a P3 finish in the Final. On Sunday, it was Patrik Sandell’s time to shine. 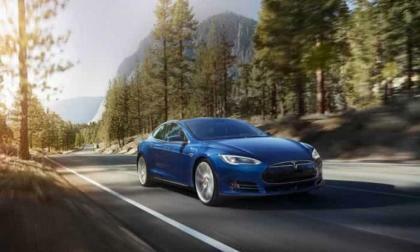 There are people who prefer Tesla Model 3 vs Nissan Leaf and some of them have become somewhat anti Leaf and pro Tesla. 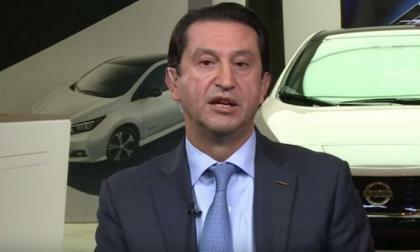 If you are one of them you should watch this video interview with Nissan North American Chairman Jose Munoz, who explains how and why they did what they did with the new 2018 Nissan Leaf. 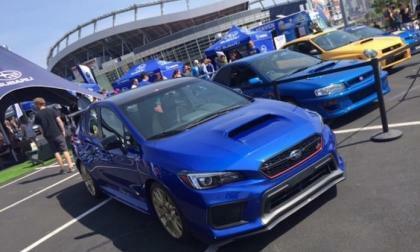 There were lots of Subaru WRX STI performance cars at the Rocky Mountain Subaru Festival this weekend, but a few stood out for us. 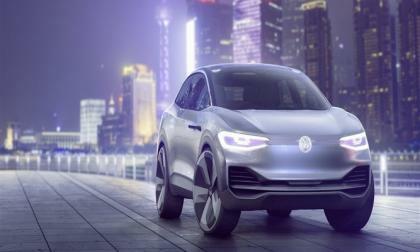 Word is out that Volkswagen is planning to put the first I.D. 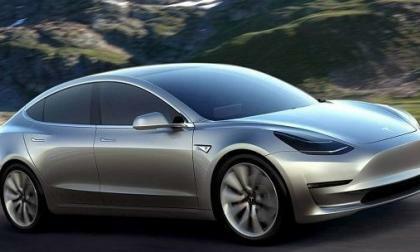 concept vehicle into production, the I.D. Crozz. 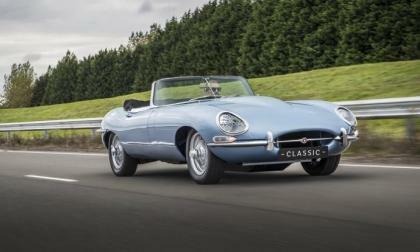 Already there have been a flurry of minor changes on the crossover that have left those who have seen them decidedly underwhelmed. 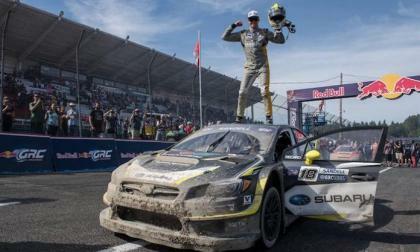 Chris Atkinson’s #55 Subaru WRX STI gets another podium at Red Bull Global Rallycross Seattle. 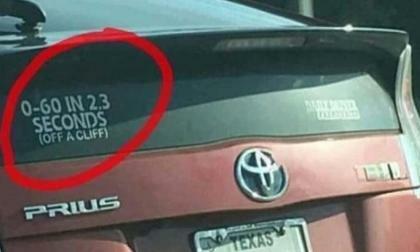 A picture, posted on Imgur, shows a Toyota Prius that has a bumper sticker reading 0-60 in 2.3 seconds. 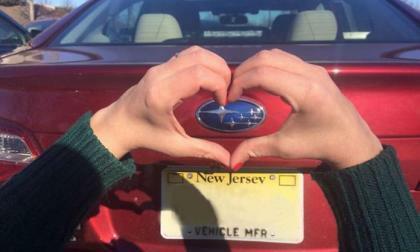 Meet the genius who tapped into #SubieLove you have for your Subaru Outback, Forester and Crosstrek. He’s the architect of the “Love” Campaign. The Ford Ranger is slated to return to the US in 2019. This wasn’t a big deal, simply the rebirth of dead Ford truck and another addition to the light truck market. 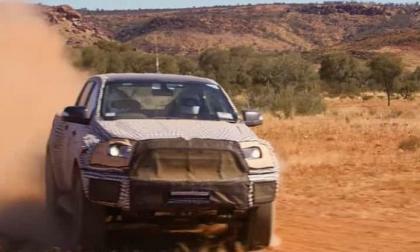 Until yesterday, when Ford blew our minds with a seriously awesome video of a Ranger blasting through the Australian outback dressed in some black and white automotive camo and a few bags. 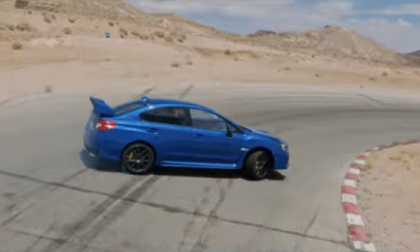 If you haven’t seen the video, stop everything and watch it now. 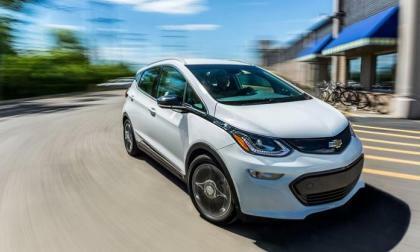 The Chevrolet Bolt EV continued a steady sales rise last month as it solidified its position among the top three plug-in electric cars for which monthly U.S. sales are reported. 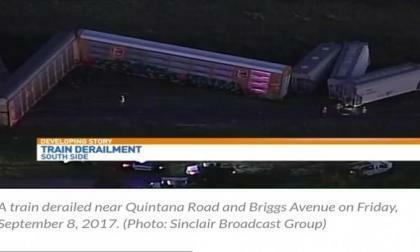 The clean-up continues this afternoon, where a freight train transporting Toyota Tundras and Tacomas derailed on the South Side of San Antonio early Friday morning, causing a power outage for hundreds of people in the area. 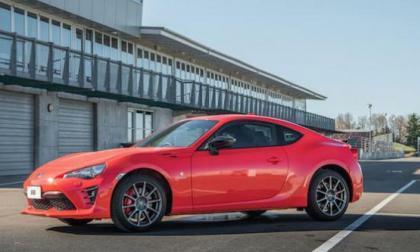 U.S. sports car enthusiasts won’t find this ultra-exclusive “Solar Flare” Toyota 86 in showrooms. Where can it be found? 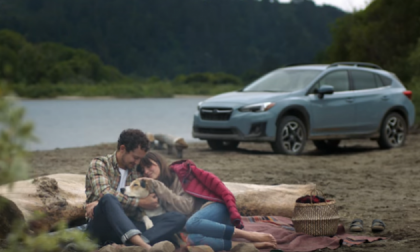 The 2018 Subaru Crosstrek’s new colors and TV spot is how the brand is connecting with millennial females and it’s working. 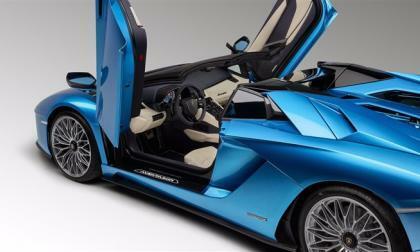 Lamborghini plans to use this month's Frankfurt Motor Show to unveil the new Aventador Roadster S. The automaker has designed the drop-top model so it is uniquely styled and differs from the already-available coupe. Truck tents have paved the way to making outdoor escapades as hassle-free as possible. Visualize traveling around in your Toyota Tundra or Tacoma all while being able to relax in the luxury of your own bed, literally. 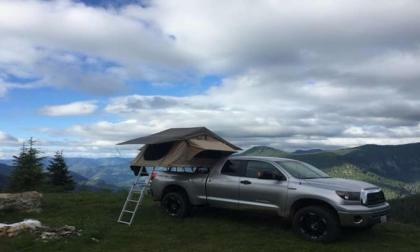 There is a limitless array of tents for your truck available and these on-the-go living quarters will guarantee that you’ll always be ready for any adventure, anytime, anyplace. 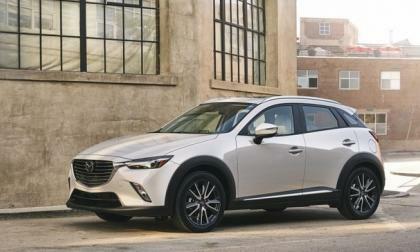 Just two years into its production, Mazda makes notable changes to the CX-3 compact crossover. 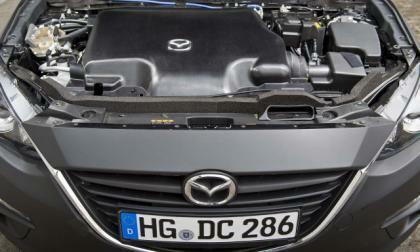 The internal combustion engine, now more than 200 years old, will be with us for a long time to come yet. Powering more than 1 billion vehicles on the planet and almost 100 million new ones each year, it is the default way to move vehicles along the world's roads. 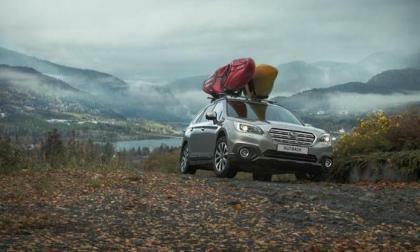 Subaru will stop selling its 2.0-liter diesel Outback and Forester models around the globe to focus on electric vehicle development. 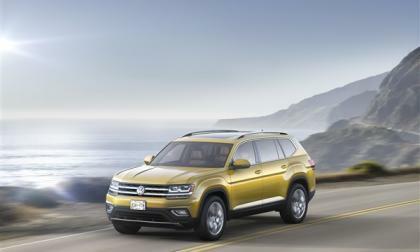 Continuing its recovery from the sales disaster brought on by the Dieselgate scandal, Volkswagen reported sales of 32,000 units in August, a 9.0 percent increase over 2016. 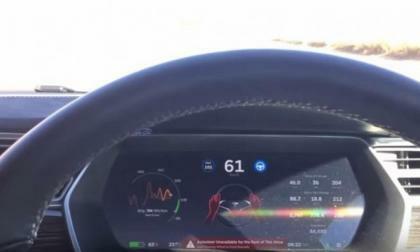 2019 Toyota Supra, can it pick up where Toyota left it off? 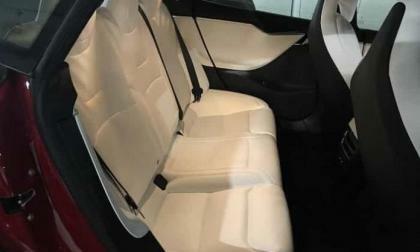 In 1998 The Toyota Supra became a car of the past. 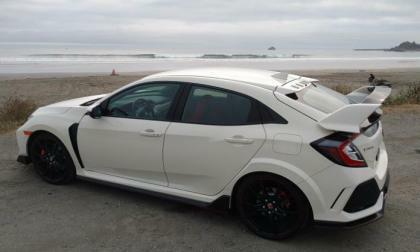 Toyota withdrew from the US market after withdrawing from the Canadian market two years prior and ultimately ending production in japan in 2002. The Supra MKIV left a lasting impression on the automotive work that almost 20 years later still has not gone away. 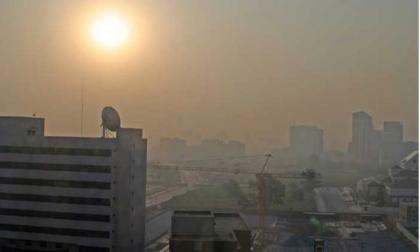 But now, a new dawn is on the horizon. 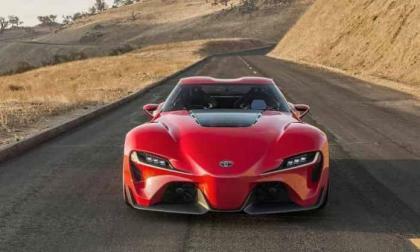 Read more about 2019 Toyota Supra, can it pick up where Toyota left it off? 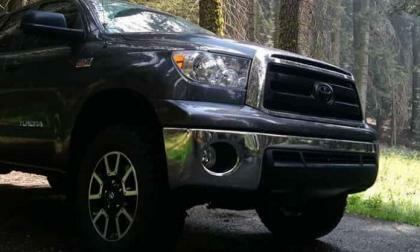 Buying quality tires is one of the best ways to improve the performance of your Toyota Tundra. There is an extensive variety of truck tires on the market, but you need to make sure you buy the right tires for your specific truck. So, before you upgrade your Tundra, always reflect on what you want out of your tires and make sure your tire selection is up to the task.